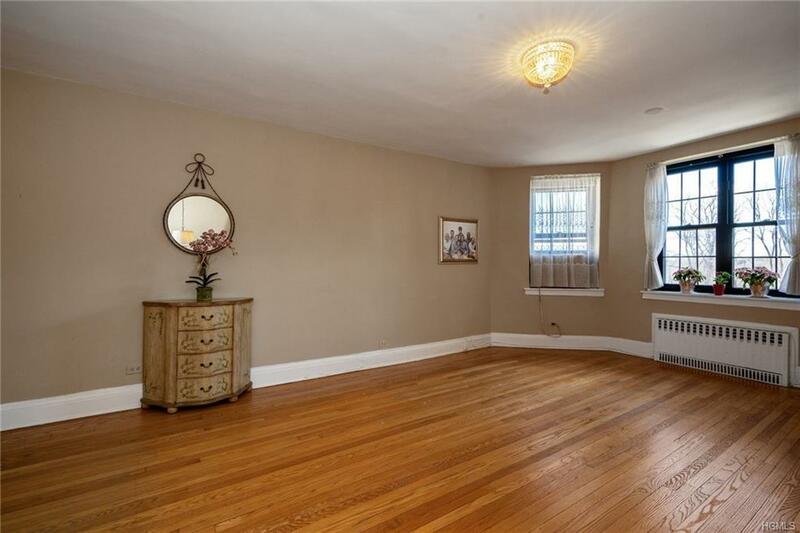 Amazing opportunity to own a beautiful Grand Pre-war apartment in one of New Rochelle's most coveted co-op communities, Wykagyl Gardens. 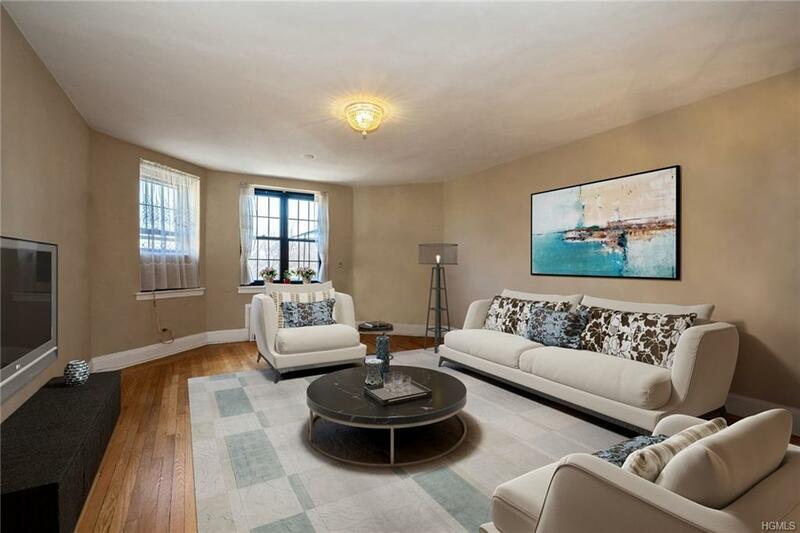 At a palatial 1725 square feet, this 2 bed, 2 bath haven is the crme de la crme of apartment living. 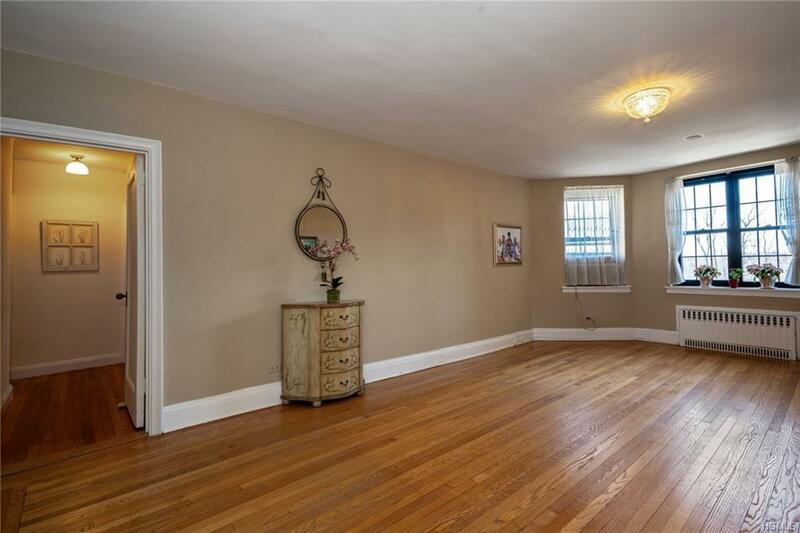 Original hardwood floors flow through an over-sized living room, formal dining room, and king-sized bedrooms. The master bedroom boasts an en suite bath and walk-in closet (just one of SIX spacious closets in the unit!). There is plenty of natural light to add to the cheery, airy atmosphere. 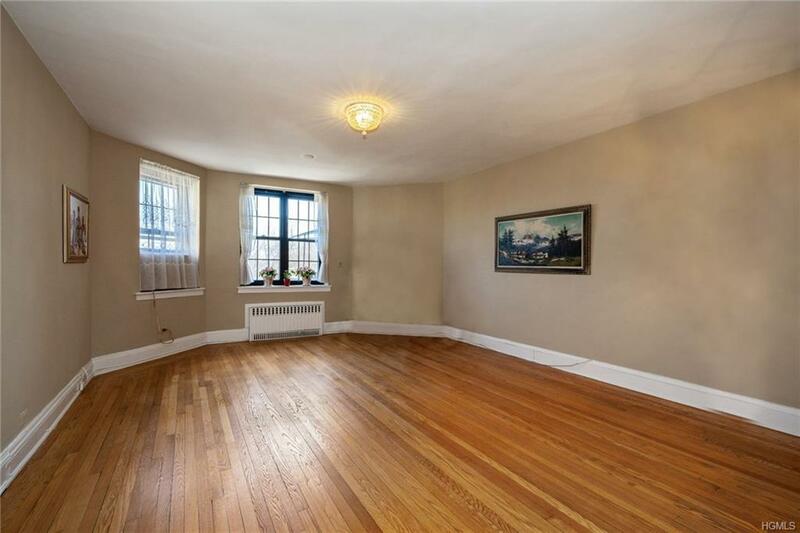 The building is in a prime location, close to all local shops and entertainment, and just 30 minutes from Manhattan. Plenty of (free) unassigned parking available, or small wait-list for assigned ($60/month) or underground ($70/month) parking. Listing courtesy of Salvatore Santello of Keller Williams Ny Realty. © 2019 Hudson Gateway Multiple Listing Service, Inc. All rights reserved. IDX information is provided exclusively for consumers' personal, non-commercial use and may not be used for any purpose other than to identify prospective properties consumers may be interested in purchasing. The information appearing herein has not been verified by the Hudson Gateway Multiple Listing Service, Inc. or the Hudson Gateway Association of Realtors, Inc. or by any individual(s) who may be affiliated with said entities, all of whom hereby collectively and severally disclaim any and all responsibility for the accuracy of the information appearing at this web site, at any time or from time to time. All such information should be independently verified by the recipient of such data. This data is not warranted for any purpose. The data relating to real estate for sale or lease on this web site comes in part from HGMLS. Real estate listings held by brokerage firms other than Mark Boyland Real Estate Team | Keller Williams Realty Partners are marked with the HGMLS logo or an abbreviated logo and detailed information about them includes the name of the listing broker. Data last updated: 2019-04-21T09:15:00.187.